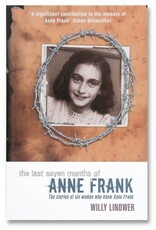 Anne Frank’s story did not end with her last words in the Diary. 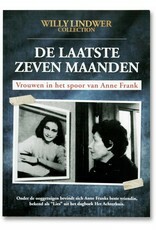 In this book, written by Willy Lindwer, you’ll find the testimony of seven women who were witness to the last months of Anne Frank’s life. 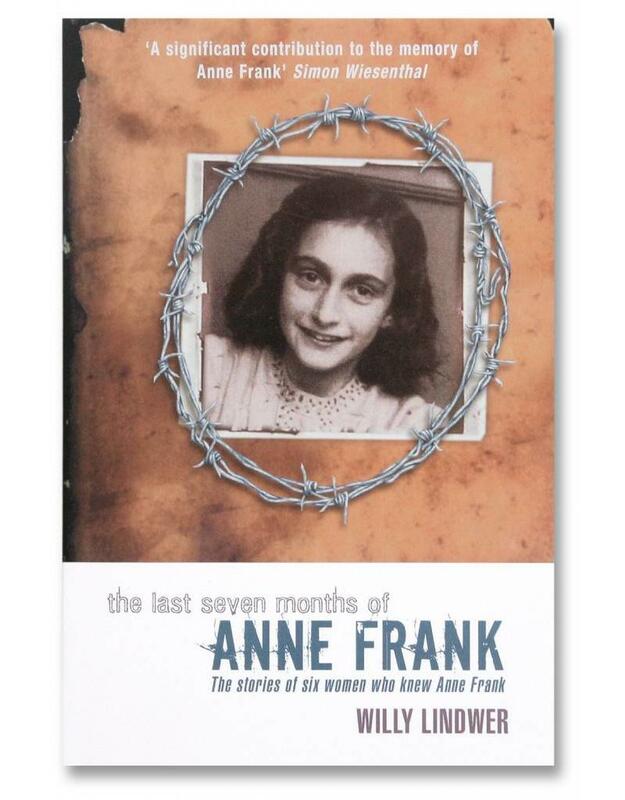 Seven women whose lives touched Anne Frank’s in her final months tell their story – of the terrible journey east to Auschwitz, of the daily privations and terror of the death camps, and of the friendships and courage that transcended even the most vile conditions. 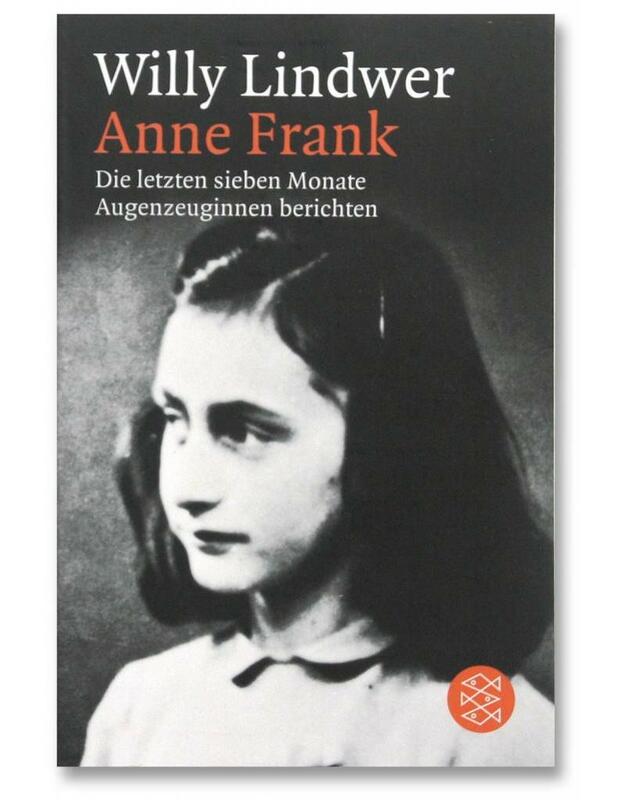 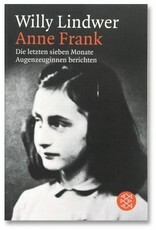 Anne Frank’s story did not end with the last words in her Diary; it ended alone on a filthy floor at Bergen-Belsen. 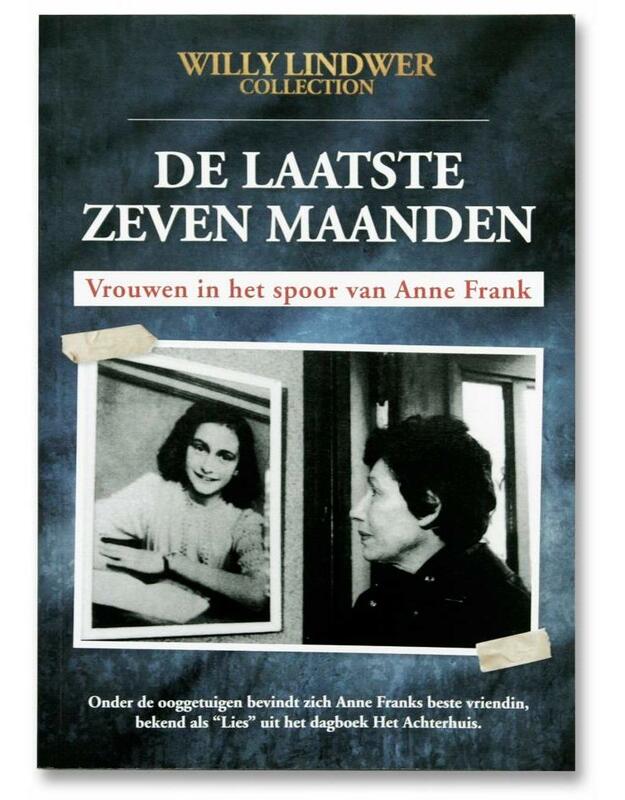 These women were the lucky ones who lived.